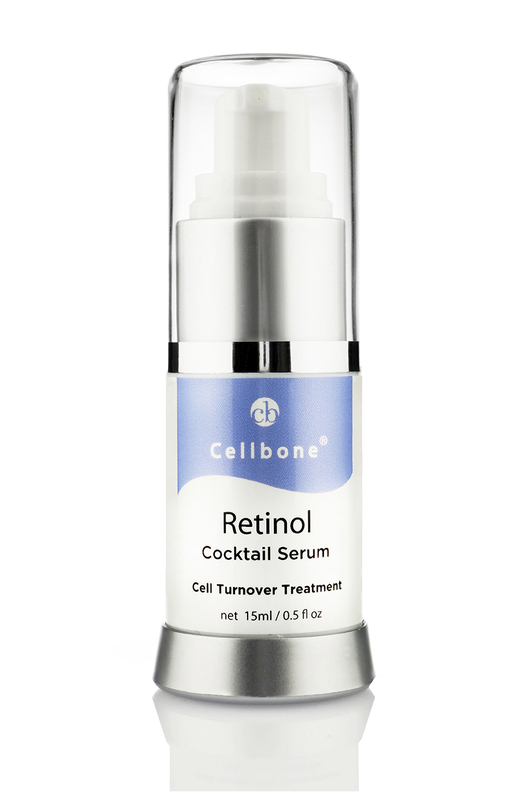 Retinol Cocktail Serum is clinically designed to invigorate and revitalize tired, dry and damaged skin by infusing skin cells with a combination of essential vitamins through an efficient delivery, fast absorbing serum. 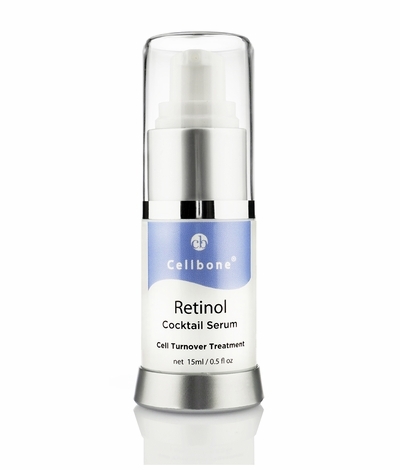 Formulated with Retinol, along with vitamin E and vitamin F, this serum replenishes existing skin cells and energizes the skin's natural production of new skin cells and restores the functionality of the skin at optimal levels. This allows for the skin to maintain a proper moisture balance, preserving hydration, healthy elasticity, and the skin's natural defenses against premature aging. Apply twice daily on clean, dry skin.